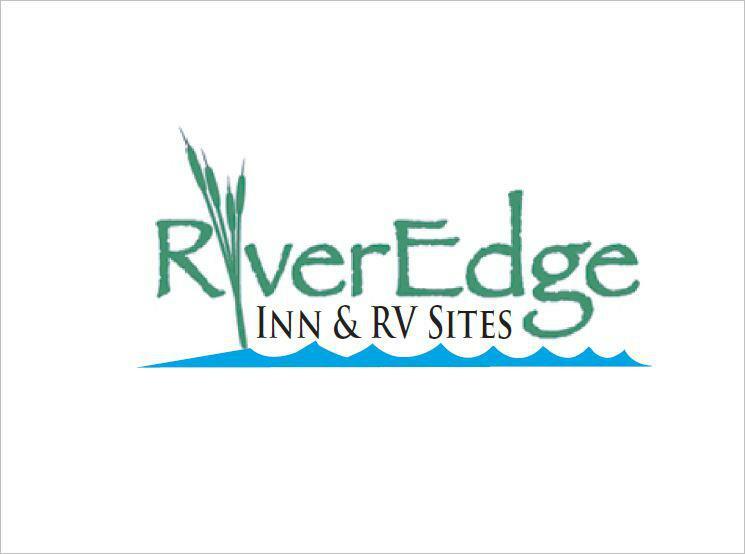 Come, play, and stay at our RiverEdge get-a-way, just a stone's throw away from the Mohawk River and within easy walking distance to downtown Colebrook. 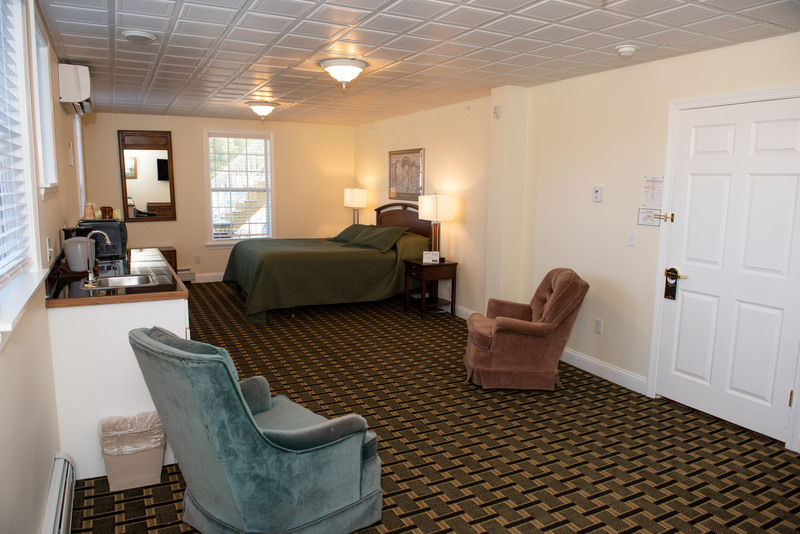 Our comfortable, newly remodeled rooms are equipped with refrigerators, microwaves, flat screen TVs, coffee makers, and WiFi access. 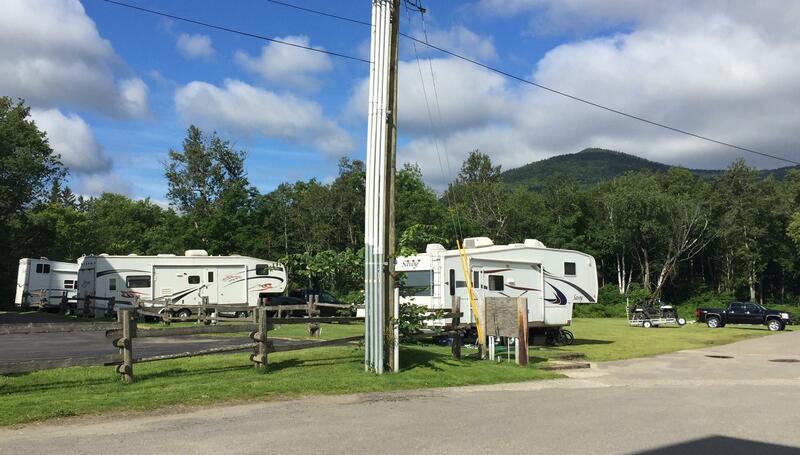 Enjoy direct (on site) trail access to our State and local ATV & Snowmobile networks - plenty of parking available for trailers. We strive to ensure that our guests feel welcome and at home during their stay. 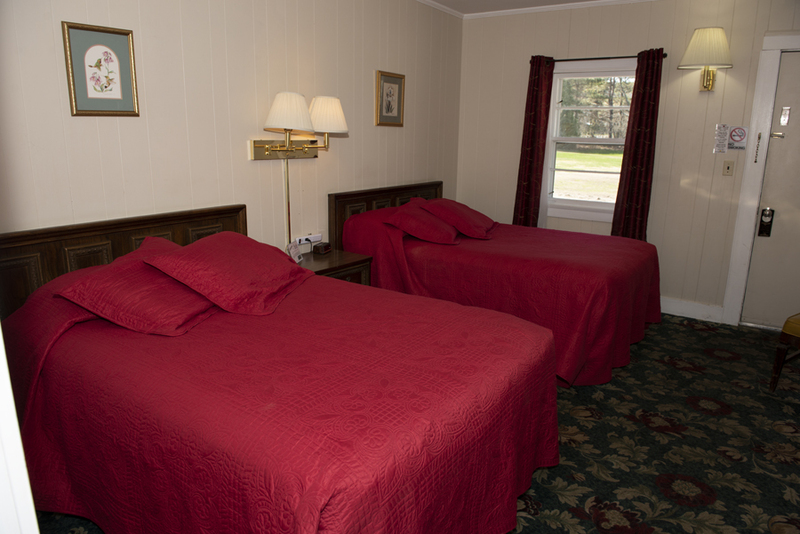 We would love to become your home away from home!